Jun 18, 2018 @ 04:10 PM — by Retina Associates, P.A. Patients of Retina Associates, P.A. 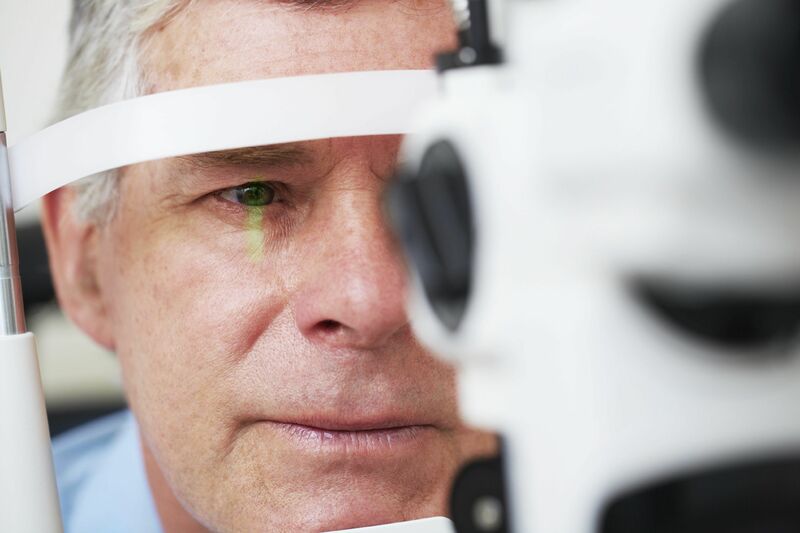 can learn more about the retinal conditions that can affect central vision.